For the Charlotte Building Summary jury comment: "This is an exemplary office development which has been well conceived and executed by the design team and developer. 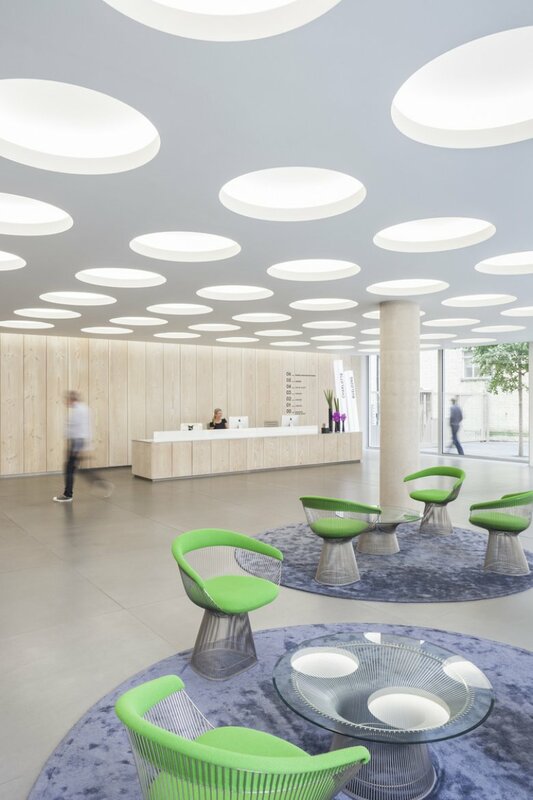 Rather than settle for a standard approach the team have used the advantages of the location to include such initiatives as openable vents - an all too rare occurrence in central London - and the design maximises light into the office space. The internal spaces utilise efficient under floor displacement ventilation which works well with the opening facade and the external design is striking yet not over complicated and makes a worthy Regional winner."